Shelter Women with children. 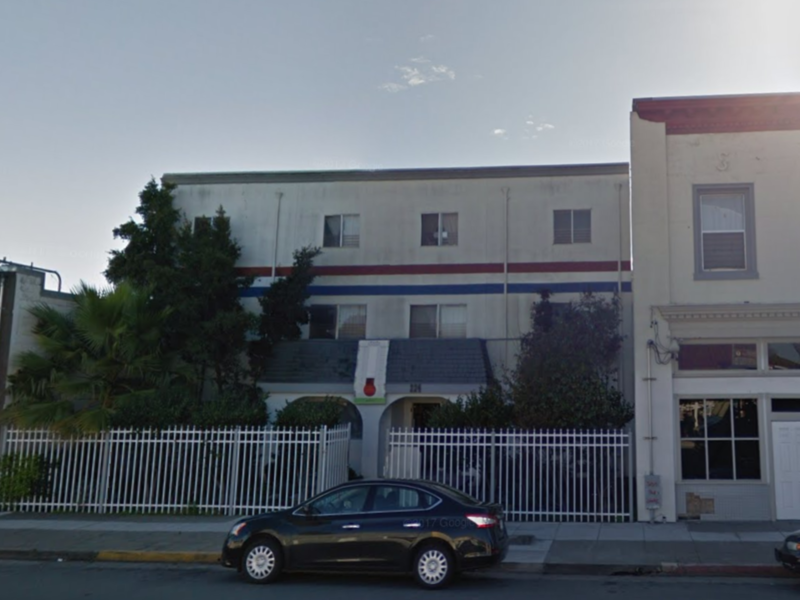 The Rescue Mission helps meet the basic needs of hurting and homeless men, women, and children in the Bay Area with food and a clean, safe place to sleep. opportunity to begin addressing their problems. Women with children, Single Women & Families.